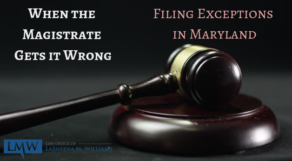 If you’re choosing to end your marriage, you may be able to obtain an annulment in Maryland instead of a divorce. A divorce is the official ending of a marriage; however, in some instances the marriage was invalid at the time it occurred and, therefore, a divorce can’t be obtained. 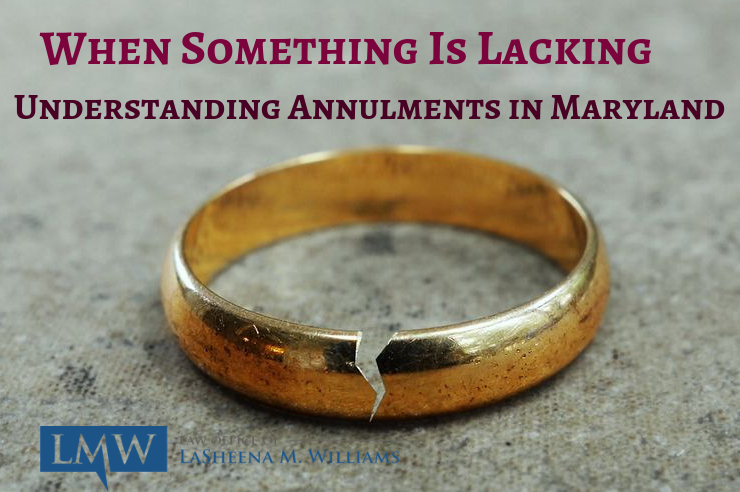 In cases where the court determines that the marriage was invalid, an annulment takes the place of a divorce. Lack of consent: If one spouse was either permanently or temporarily mentally disabled at the time of the marriage, including intoxication, or if one spouse was forced to enter into the marriage contract under duress, the court will find the marriage voidable for lack of consent. Unlicensed Officiant: The marriage officiant lacked the proper license to wed couples under Maryland law. Fraud: If one spouse was deceitful and, had he or she been truthful, the marriage would not have occurred. Impotence: An annulment can be granted for impotence if the condition is verified by a physician and the other spouse can show that they were unaware of the condition before the marriage took place. 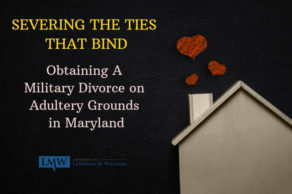 To obtain an annulment in Maryland on the grounds of the marriage being voidable, the spouses must obtain a court order. When the marriage is annulled, the judge can still rule on important issues such as custody, child support, visitation, and alimony. 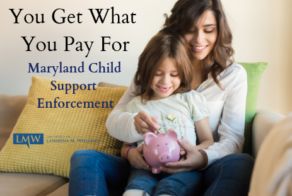 If a child was born during the voidable marriage, under Maryland law the child may be deemed legitimate and both parents may have the obligation to provide financial support to the child. Annulments in Maryland can have benefits over a traditional divorce. 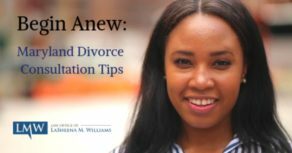 Because an annulment occurs when the marriage wasn’t valid, an annulment allows spouses to remarry, can invalidate prenuptial agreements, and can help ensure that the property and debts of the couple are redistributed to the original owner or split evenly if acquired during the marriage. 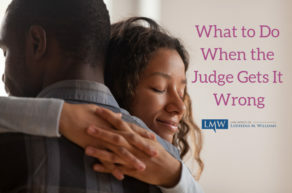 At the Law Office of LaSheena M. Williams, LLC, we understand the upsetting nature of learning that your marriage wasn’t valid and strive to provide compassionate and competent representation to the injured party. With our knowledge of the applicable laws for annulments in Maryland, we can help you officially annul your marriage as quickly as possible so that you can get your life back fast. 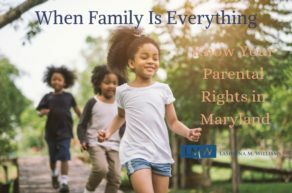 Our firm ardently represents clients throughout Rockville, Bethesda, Gaithersburg, Silver Spring, Takoma Park, Chevy Chase, College Park, Cheverly, Greenbelt, Oxon Hill, Hyattsville, Upper Marlboro, Largo, Bowie, and surrounding communities. 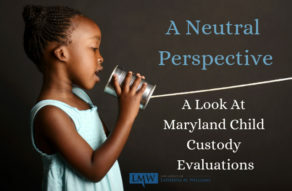 Call us today at (301)778-9950, or send us an online request for a consultation.